Thank you for signing up to the Seventy-two newsletter! There's a short form to fill in just below this notice. The details you supply will be held on behalf of Seventy-two by the West of England Baptist Association, Registered Charity no. 1092443, registered address Little Stoke Baptist Church, Kingsway, Bristol BS34 6JW. By giving us your name and email address you are giving consent for us to send you the Seventy-two email newsletter and, from time to time, other emails in connection with Seventy-two. This data will only be shared with a 3rd party emailing service and only used for the purpose of communicating by email. 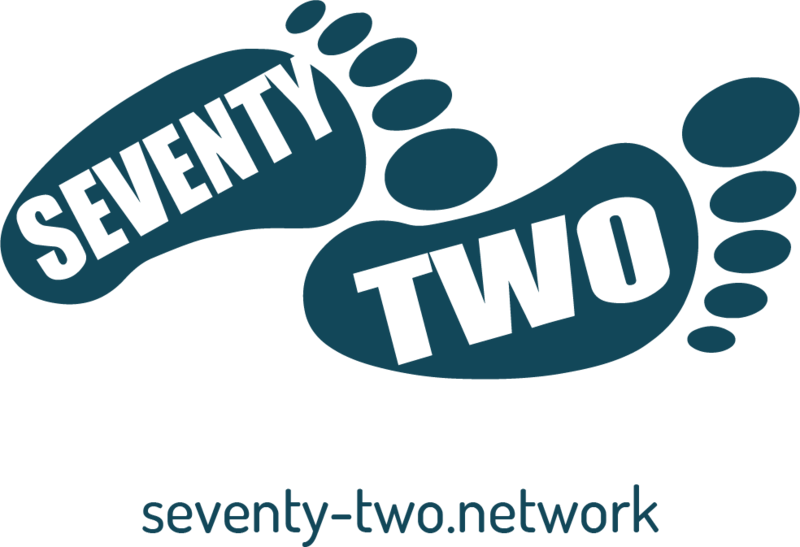 You have the right to unsubscribe at any time using the link at the bottom of each email or by contacting alex@seventy-two.network. You can also use this address if you want to complain about the way we have collected or processed your personal data. Your contact details will be deleted when you unsubscribe or when the Seventy-two newsletter ceases to be published. How did you hear about Seventy-two?